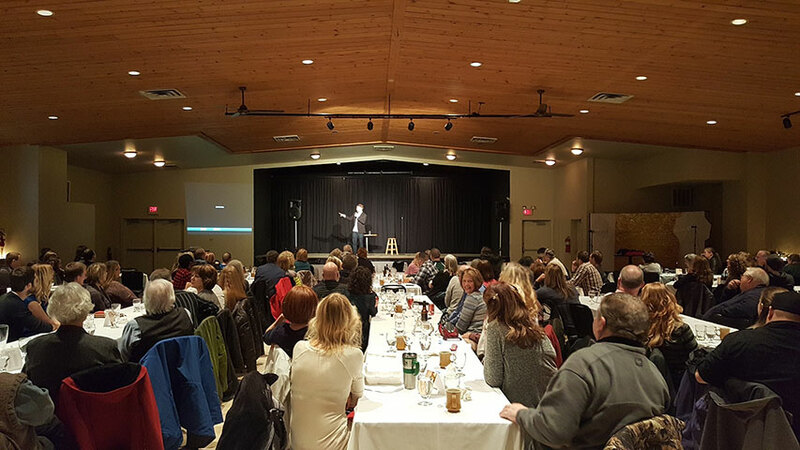 Find motivational speakers, comedians and clean entertainers in Wisconsin for your next meeting or event. Each of the keynote speakers listed below have recently performed their highly-engaging presentations in Wisconsin. "John Felts was not only hilarious, he was personal and prepared. 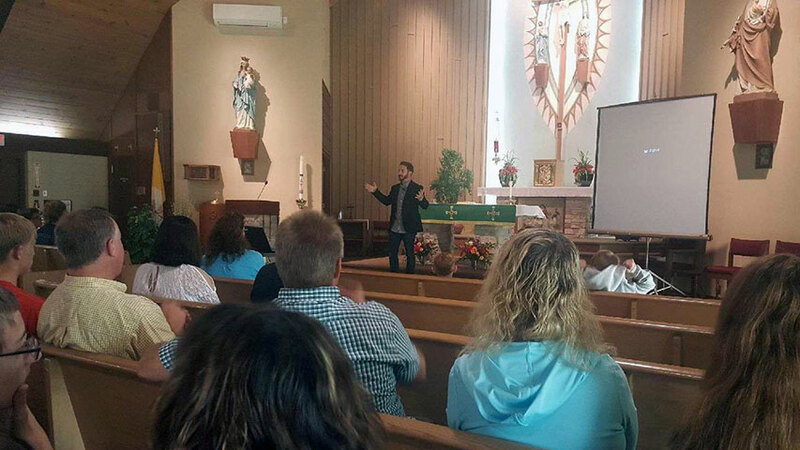 We had a diverse age crowd and his wit was engaging and kept the audience at the edge of their seats. I would HIGHLY recommend John for any kind of performance." "John Felts was a genuine class act. He had a preliminary phone call with us to get to know our company, took our company & employee information and worked it into his skit. John arrived early to make sure we had everything set up for him to make his stand-up run smoothly. John talked with lots of our employees prior to the show and made everyone feel included. We could tell he put in the time to get to know us and it paid off. 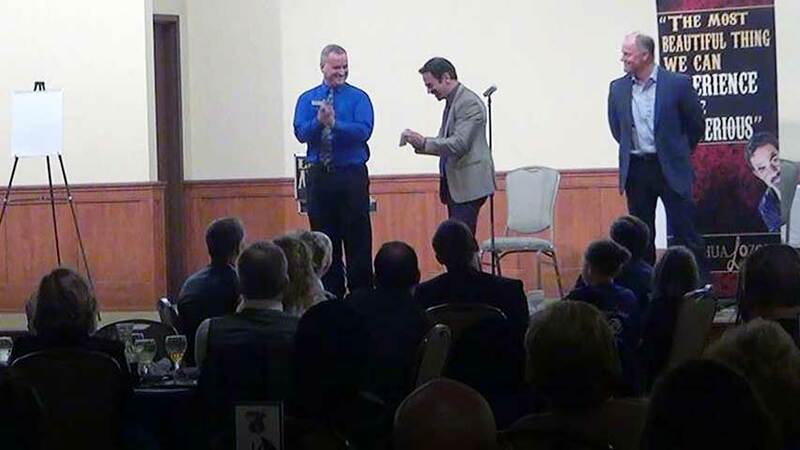 John kept the whole crowd laughing continuously for the hour he was on stage and before and after the show. If you have the opportunity to have John at one of your events, do it! You will not be disappointed." "Jerry Carroll struck a home run! Everyone loved him. He was down to earth from the very beginning. He was easy to work with, meeting out needs. As well as his own. He is a regular guy, and gets just as excited to get into a new combine as we do! Jerry was very personable both on and off the stage. The man has stories… stories for days! LOL so be ready to listen and laugh!" 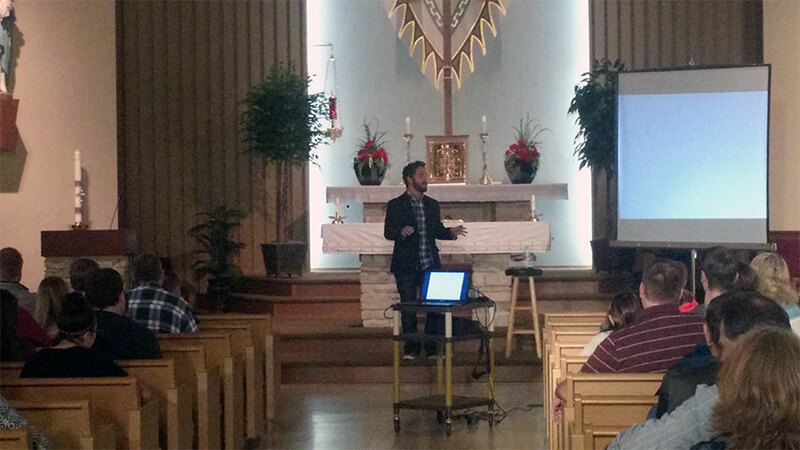 "This was the 2nd time we had John Felts at our parish for an event. He is very energetic and engaging. He knows his audience really well, and is very personable yet professional. He takes a lot of time getting to know the area and personalizes his routine to engage the crowd. I would recommend him for any group event. He is a wonderful comedian and entertainer. So very pleased!" "We had Paul Miller at our annual safety meeting. He was absolutely amazing! A wonderful entertainer, and a very good juggler. I don’t see how anyone could ever be disappointed in his performance. Thanks, Paul!" "John Felts was very easy to work with leading up to our event and that set the tone for everything to follow. John was incredibly professional and also quite funny. It was nice to have a clean comedian that could make everyone in the room laugh without going blue. John connected with our audience and did a great job of keeping people engaged. A great talent, John would be perfect at any company event." "I just wanted to take the time to let you know that Joshua Lozoff was fantastic. I have had so many wonderful compliments about him at our banquet. His was fantastic not only with the adults but with the children also. His close up magic was just as great as his stage show. He was so professional and funny at the same time. We all were VERY IMPRESSED with his performance and in just talking to him. What a great person." "John Felts lived up to expectations. He was prompt, professional, friendly and funny. 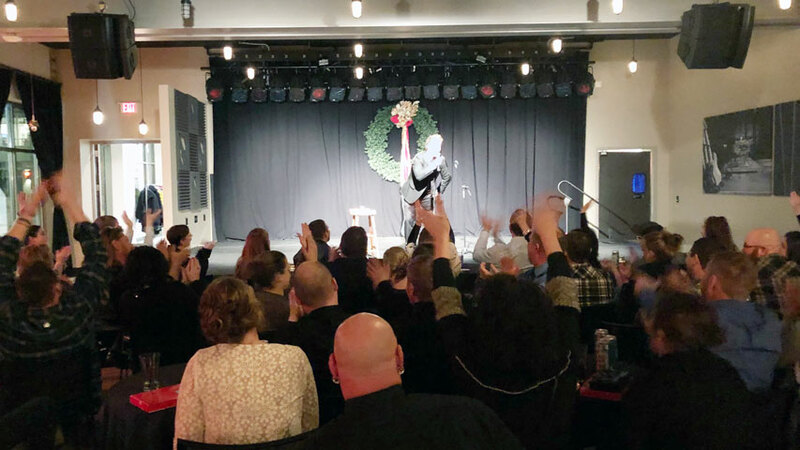 It wasn’t an easy gig - a lot of kids, including screaming toddlers, distractions, and it was a small and disparate crowd; including a few poe-faced cowboys, however, he did a sterling job." "Oh my gosh - John Felts was amazing. He was so personable, friendly and extremely entertaining. I don't think anyone stopped laughing once. 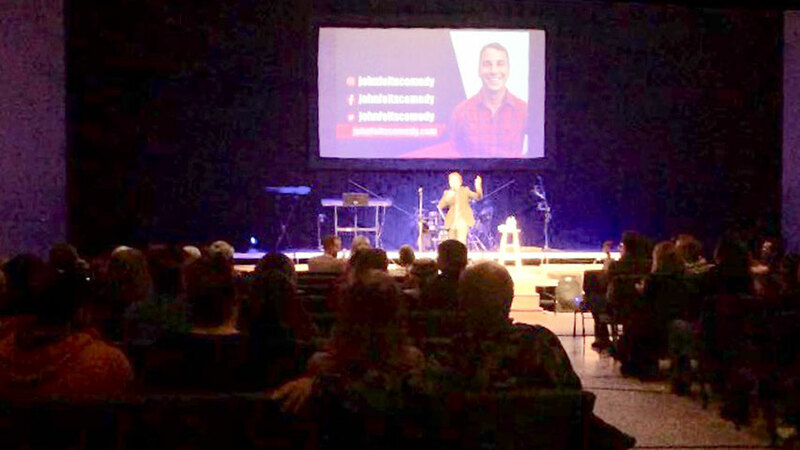 He is so talented and funny and we were impressed with his ability to make the performance so personalized to our area and also be able to gear it towards an audience of varied faiths and ages. He also spent time afterwards with us for refreshments and made himself available for questions or just to talk. He really impressed everyone with his talent and personality. We were talking about having him come back in the fall if he is available." "Paul Miller was great. Very professional, well liked by our group." 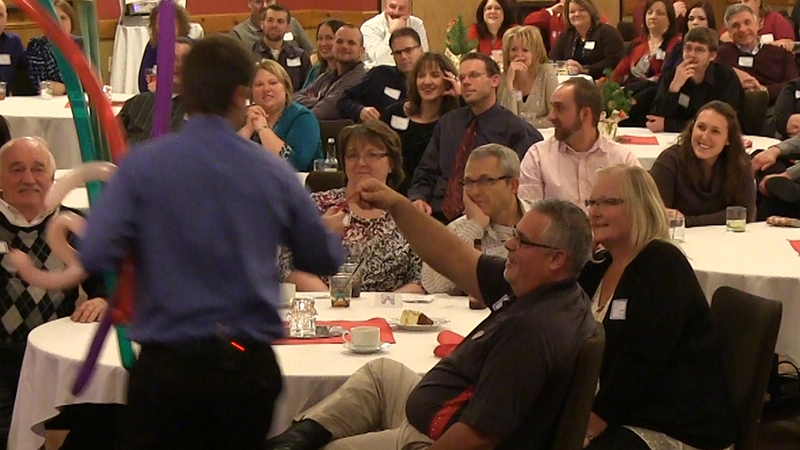 "Paul Miller did an excellent job engaging the audience and kept everyone laughing! Everyone at our holiday party was very pleased with his performance!!" "David Ferrell did great. My audience had a lot of older clients and there were some younger ones too. I was very happy with his performance and cooperation." "Our group loved John Felts' show. Very nice young man. He was also smart to socialize with the small group. Very happy with John!" "David Ferrell was a delight! He was very engaging, funny, and a pleasure to work with! Our clients connected with his humor as well as his personal stories of challenges he has faced. Would definitely recommend him!" "Joshua Lozoff did a fantastic job. I was very pleased with his performance. The entire company is still talking about it. Thanks, Joshua!" 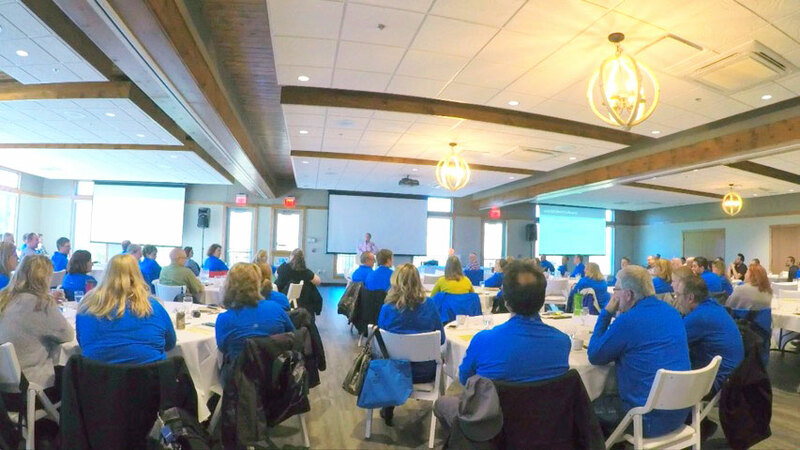 A few of the towns our nationally-touring keynote speakers have performed in include: Amery, Appleton, Beaver Dam, Belgium, Columbus, Delafield, Dresser, Eau Claire, Elkhart Lake, Fredonia, Green Bay, Janesville, Kenosha, Manitowoc, Middleton, Milwaukee, Mineral Point, Monroe, New London, New Richmond, Onalaska, Portage, Spooner, Wisconsin Dells, WI and others.